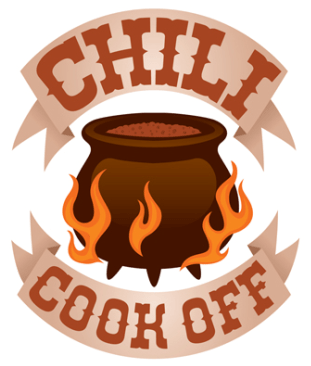 Fall is here and what better way to celebrate than a Chili Cook-Off! Cherokee Women’s Council of REALTORS® is hosting this fun event here at the CAOR office. Can you make a great pot of chili? If so, WCR needs a few more entries. Entry fee is $25.00. Download the entry form. Do you love chili? If so, it’s only $5.00 to come and sample all the chili entries! If you don’t fall into either of these categories well you’re still in luck… Northwest Exterminating will be grilling up hamburgers and hot dogs too. 100% of the proceeds from this fun day will go to the CAOR Habitat for Humanity build!